Today we learned how to ask what something is using the pattern “… wa nan desu ka?“ Using this pattern, we learned how to ask “what is this?” and “what is your name?” in Japanese. In this review we will go over these questions and show a few more examples! 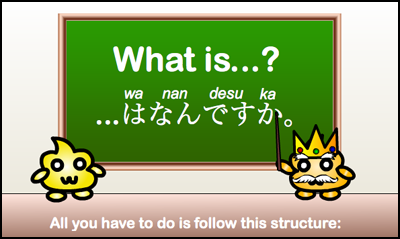 ★　This structure is used to ask what something is. It is often used with the words kore, sore, and are, as we will discuss below. It can also be used to ask someone’s name. 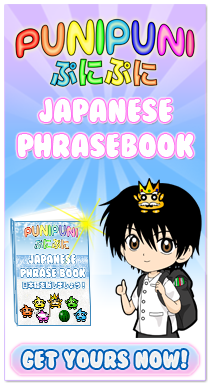 ★　The first example we used is kore wa nan desu ka? which means what is this? ★　Kore means this in Japanese. sore wa nan desu ka? ★　the word sore (それ) is used when talking about something that is close to the listener. For example, if you are asking what the item sitting next to your friend is, you would use this question. are wa nan desu ka? What is that over there? ★　the word are (あれ) is used when talking about something that is far from both the speaker and the listener. It is often translated to that over there. 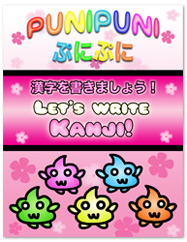 ★　You can also use this pattern to ask someone’s name. 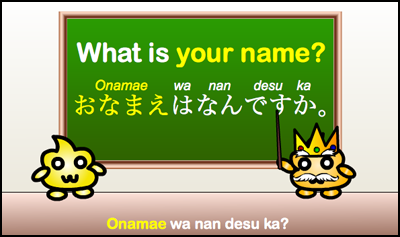 ★　Name in Japanese is namae or onamae. Placing an “o” in front of certain words increases the politeness level of these words. 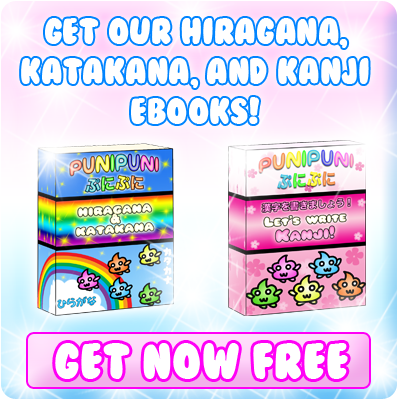 ★　You can also say “anata no namae wa nan desu ka?” Anata no means your. 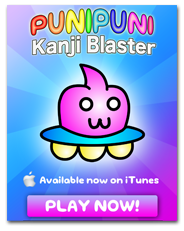 However, in Japanese, you do not need to put this. 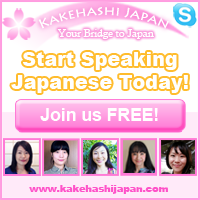 Japanese often eliminate the topic of the sentence when it is obvious to both speaker and listener. Another way you can use this structure is to ask what someone’s favorite movie, food, anime, or whatever is. suki na eiga wa nan desu ka? suki na tabemono wa nan desu ka? suki na anime wa nan desu ka? What is your favorite anime? 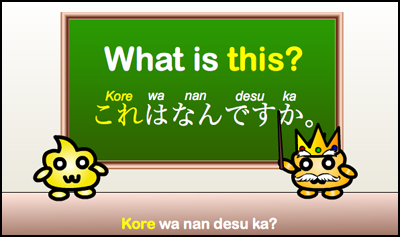 Today we learned how to ask what something is in Japanese using the sentence pattern …wa nan desu ka? We learned how to ask what this, that, or that over there is, what someone’s name is, and what is their favorite movie, food, and anime. There are many more possibilities besides the ones we mentioned. If you want to try making a question using this pattern, leave a comment below! 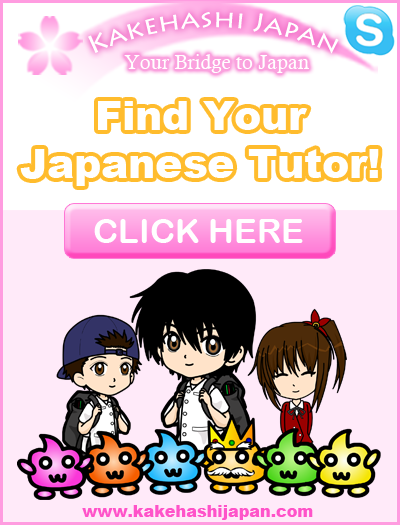 Do you want to know a lot of Japanese words? I recommend you to get a dictionary! My question is > suki na eiga wa nan desu ka? What does SUKI NA mean_ I know wa nan desu ka is like saying What Is and Eiga is movie, but How can I relate Suki Na with F]Your Favorite? What is Na ? Okay to say what is your favourite movie is ‘suki na eiga wa nan desu ka’ so to say what is your least favourite movie would be ‘suki janai eiga nan desu ka’? 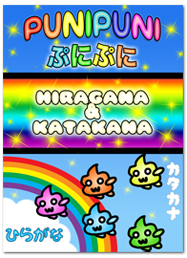 To say “least favorite” in Japanese, it is best to use the phrase “ichiban kirai(na)” (literally, “number one hated”). The negative ending “nai” is conjugated like an i-adjective. 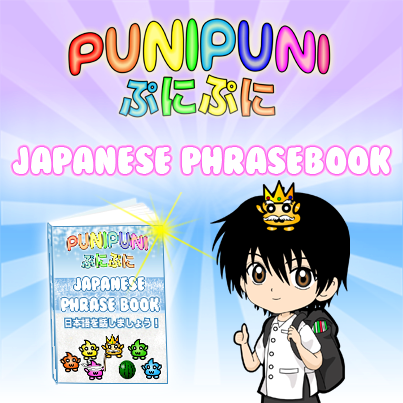 is the participle な only used when asking what someone likes/dislikes? when else is this used? The particle “wa” doesn’t technically mean “is” or “are” (although it may be easier to think of it like that at first). 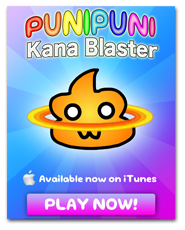 Actually, the copula “desu” is the Japanese equivalent of the be-verb (is, are, am, etc.) and the particle “wa” is just used to mark the topic of the sentence (the word that comes before it).